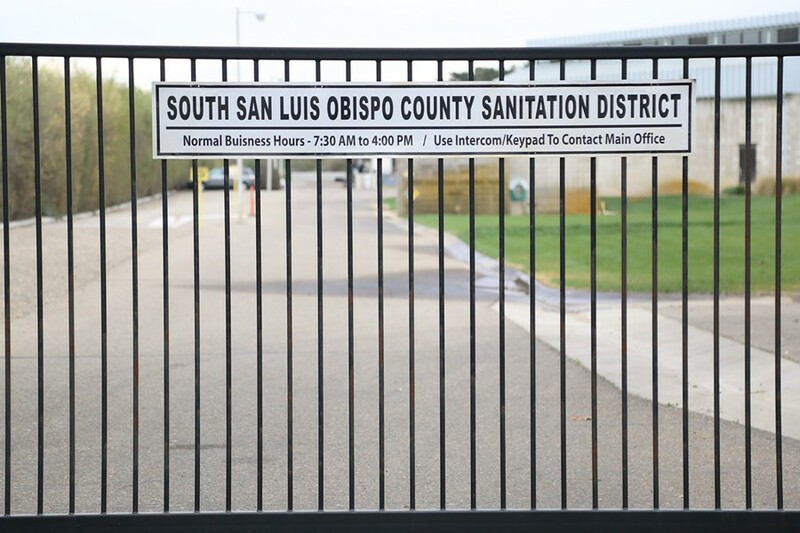 Ten months after its last full-time administrator left his post, the South SLO County Sanitation District's board of directors voted to hire his replacement. The three-member board voted unanimously June 14 to hire Jeremy Ghent as sanitation district administrator. Ghent, who starts his new job July 2, is a licensed civil engineer and currently works as a wastewater operations manager for San Luis Obispo County. A NEW BOSS Jeremy Ghent, a civil engineer who currently works for SLO County, was chosen as the next administrator for the South SLO County Sanitation District. According to his employment contract with the district, Ghent's annual salary will be $150,000. His employment contract also contains language that allows the district to increase his salary by 2.5 percent following a satisfactory or better annual performance evaluation. Ghent's contract expires in July 2021. The district's last full-time administrator, Gerhardt Hubner, left his position in Aug. 3, 2017, after a little more than one year on the job. That tenure was marred by acrimonious disputes between Hubner and some residents and ratepayers, as well as sanitation district board member and Arroyo Grande Mayor Jim Hill, over his job performance and management decisions. Hill expressed confidence in Ghent shortly after voting to hire him. "I believe Mr. Ghent will be able to serve well and long the position of district administrator," he said. Between Hubner's departure and Ghent's hiring, Rick Sweet and Paul Karp were hired as technical consultants and functioned as interim administrators.